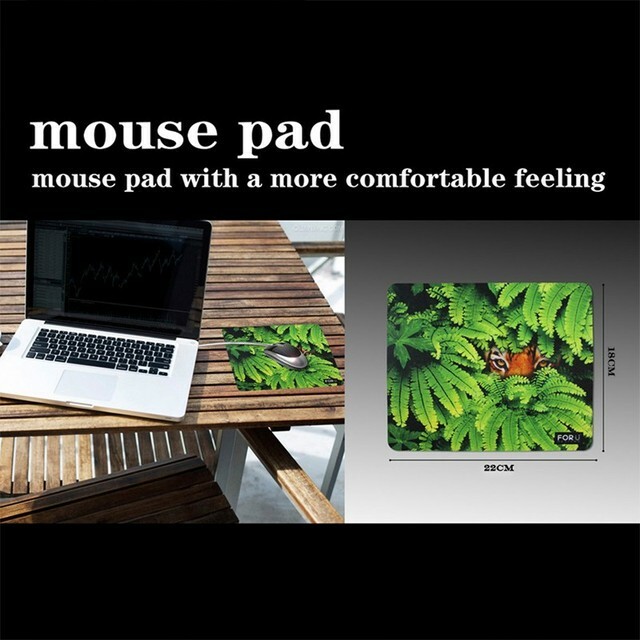 One Piece Wanted Mouse Pad | Free Shipping Worldwide | #1 Fan Store ! 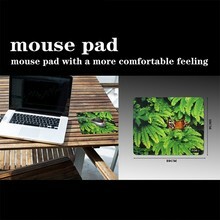 This pad is 22 x 18 cm. 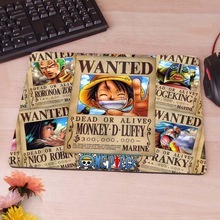 Lovely One Piece Mouse pad to have or to give.